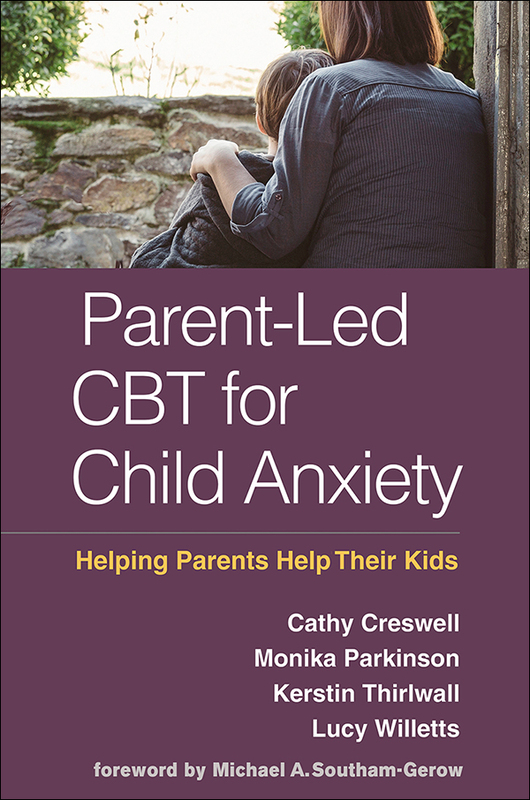 Parents can play a strong role in helping their children overcome anxiety disorders—given the right tools. This innovative, research-based book shows clinicians how to teach parents cognitive-behavioral therapy (CBT) techniques to use with their 5- to 12-year-old. Session-by-session guidelines are provided for giving parents the skills to promote children's flexible thinking and independent problem solving, help them face specific fears, and tackle accompanying difficulties, such as sleep problems and school refusal. User-friendly features include illustrative case studies, sample scripts, advice on combining face-to-face sessions with telephone support, and pointers for overcoming roadblocks. Several parent handouts can be downloaded and printed in a convenient 8½" x 11" size.